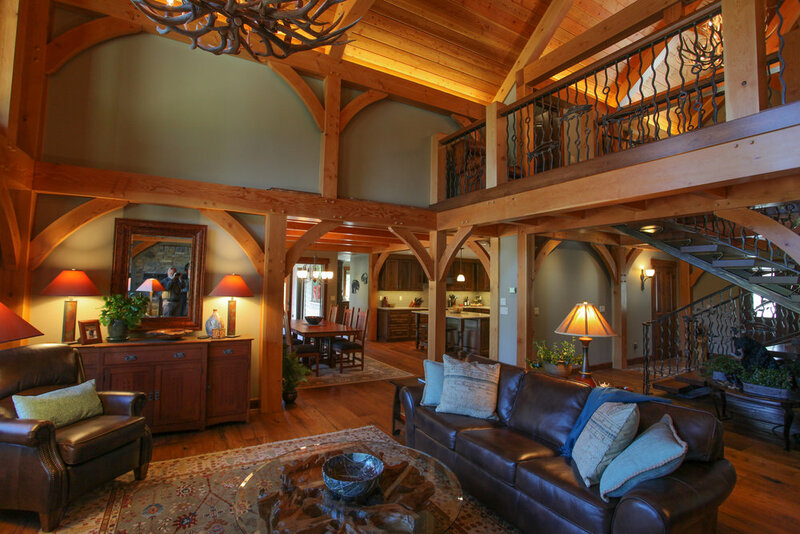 This new construction home is located in Washington. 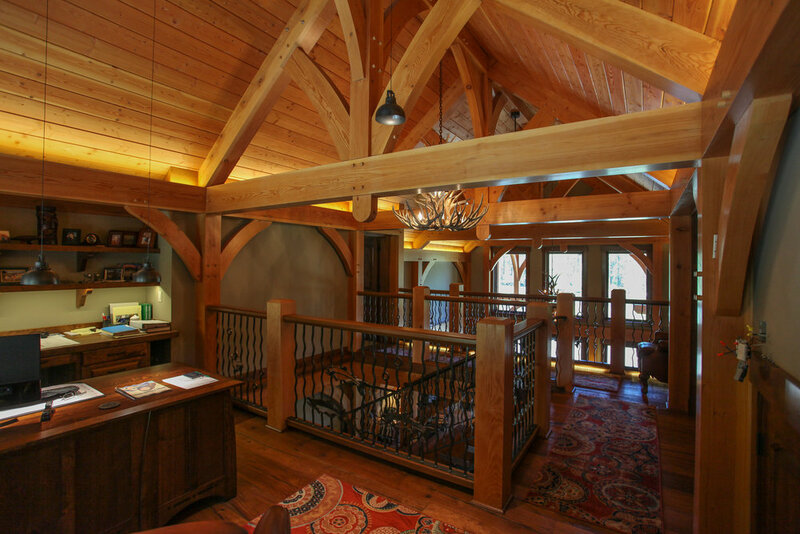 It is a 3900 square foot hybrid timber frame home. 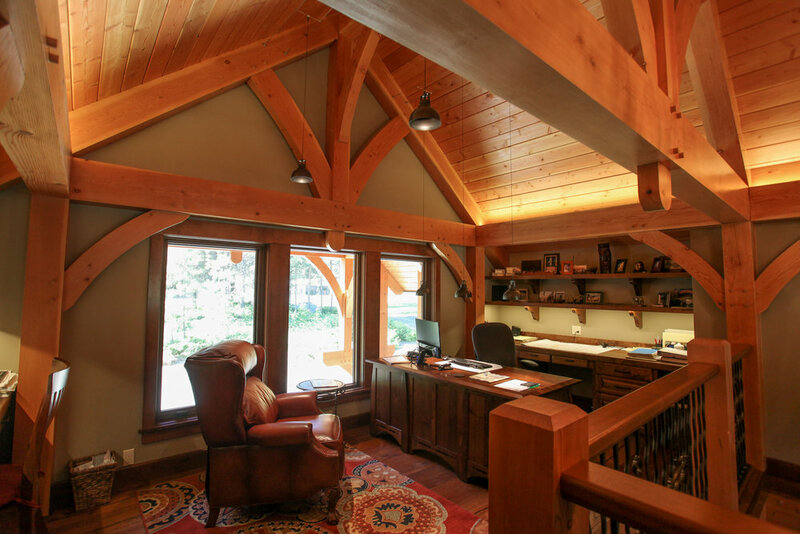 The Douglas Fir timber frame is designed throughout the main floor and the loft and in various exterior locations. 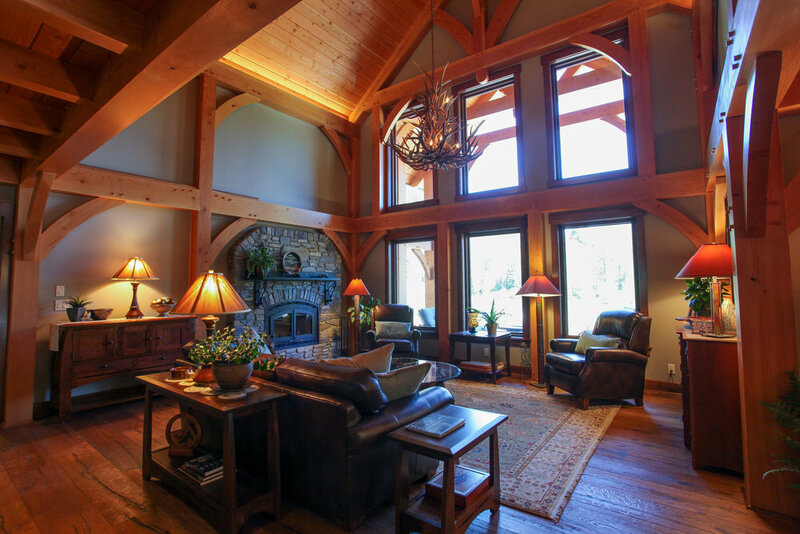 This home was completed in 2016.